Inspirational professional speaker on Retirement Life Planning, author and trainer. Eva Bennett is a professional speaker, qualified trainer and author, who has written 2 books, “So What Do We Do Now? 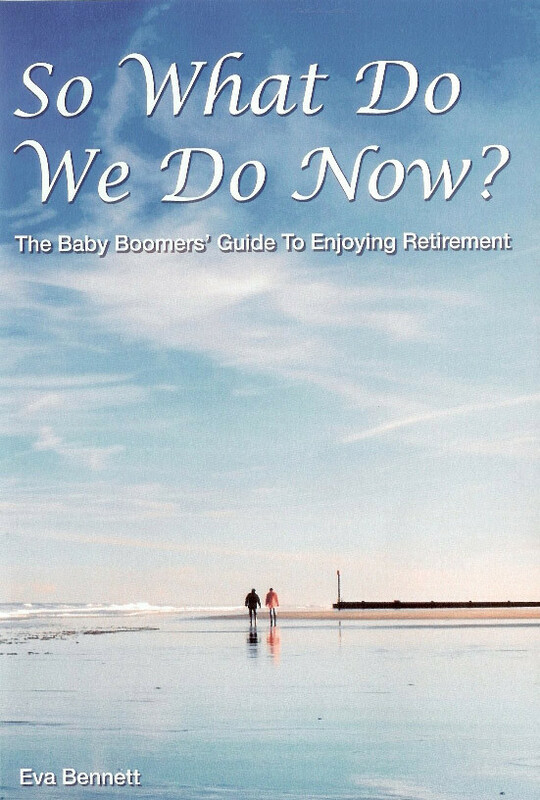 The Baby Boomers Guide to Enjoying Retirement” and “As Time Goes By – Dealing With Life’s Changes”. Over the past 10 years, Eva has presented at over 300 retirement planning seminars around Australia, on the life planning side of retirement with a number of financial organisations. 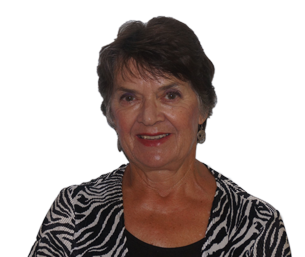 She has also given her presentations at retirement villages, workplaces and has been a guest speaker at service clubs and Business Networking. You can see and hear Eva in action on the videos page. New Seminar/Workshop concept – “Planting the Seeds for a Successful Life in Retirement”. Eva recently delivered her new 3 hour seminar/workshop to a finance group in Brisbane and received wonderful feedback from both the clients and the finance team. To find out more, click here. Testimonial from Stephen Bury, Team Leader – Mercer Financial Advice, “Eva facilitated her workshop with a group of our high value clients, who are nearing retirement and it was very well received. They particularly enjoyed and valued the opportunity to interact in small groups and to make a start on their own lifestyle planning via her practical workbook. In the words of one of our clients – “Eva’s relaxed manner and personal stories, put everyone at ease. It was refreshing, to have Eva share real life experiences rather than a younger person telling us what we should do.” Read more about the workshop. “We were delighted to have Eva present to a large group of our clients recently. Her presentation was engaging, informative and interactive, providing lots of “food for thought”. Lots of positive feedback from those who attended. We’re looking forward to doing this again with Eva in the future.” – The team at Bridges FS. – Albury NSW. Eva’s presentations on ‘How to Avoid the 5 Common Pitfalls of Retirement’ and ‘The 6 Ingredients to Cook Up a Great life in Retirement’ have helped thousands of people already, who were facing the thought of retirement with apprehension, or who found that retirement wasn’t like they thought it would be. With its practical, easy-to-follow tips, Eva’s books have become a ‘must-have’ tool for the life planning side of retirement which led to the creation of her popular keynote presentations. 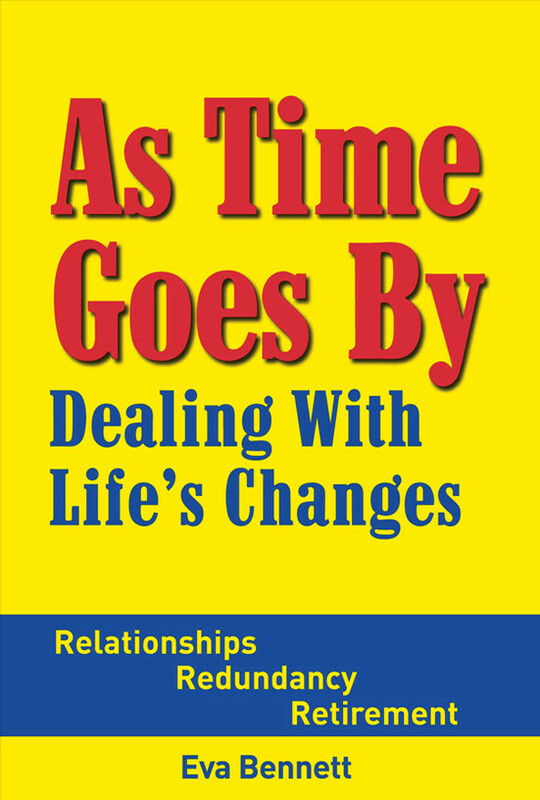 Each time Eva has given a presentation, people come up to her and tell Eva how her books and presentations have helped them to handle the changes in their lives more effectively. So many people have learnt how important the combination of financial planning with the life planning side is, if they are going to enjoy a happy, healthy, purposeful retirement. Eva has developed a reputation for adapting the content of her presentations to the particular needs of the target group she is presenting to at the time, to maximise the benefits they get from the seminar. Eva speaks from the heart in a way that really inspires people to listen. -Dealing with Life's Changes "
"So What Do We Now? Interested in booking a seminar?